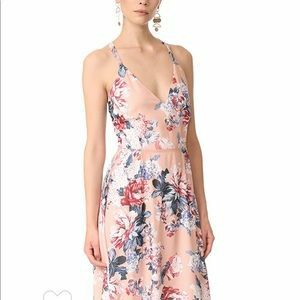 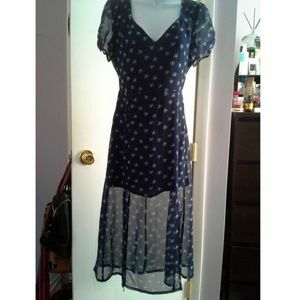 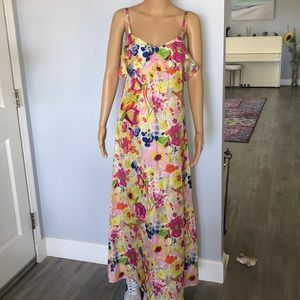 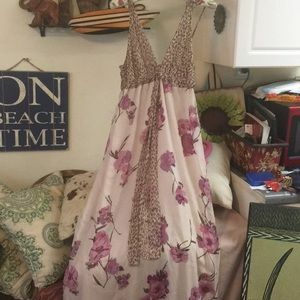 Bb Dakota, stunning floral dress-1 wear! 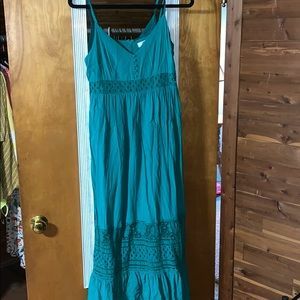 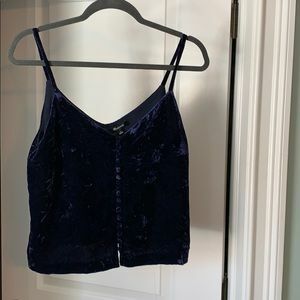 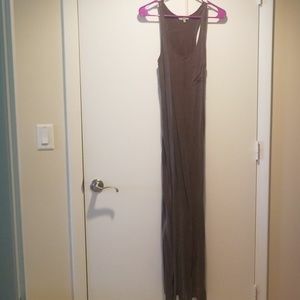 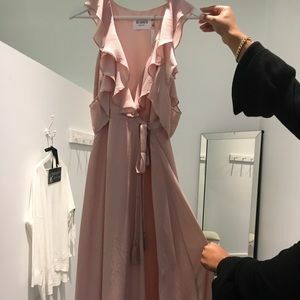 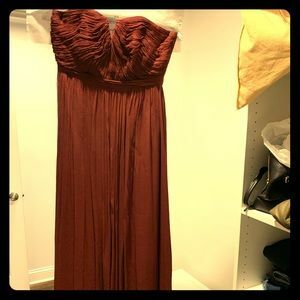 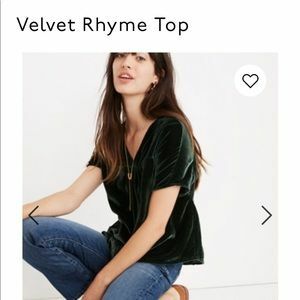 This dress is super light weight, but elegant. 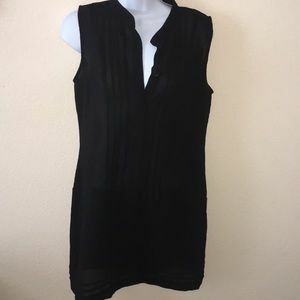 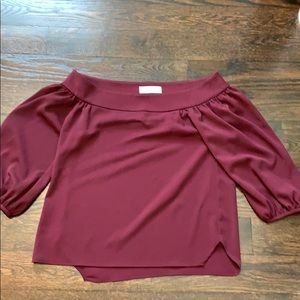 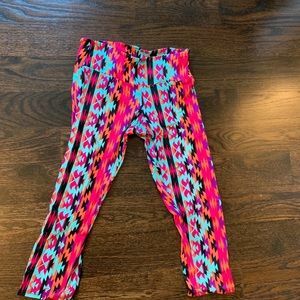 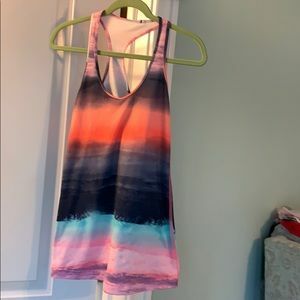 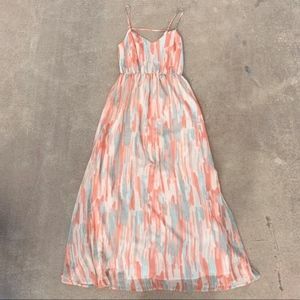 Gorgeous for spring and summer or a tropical vacation. 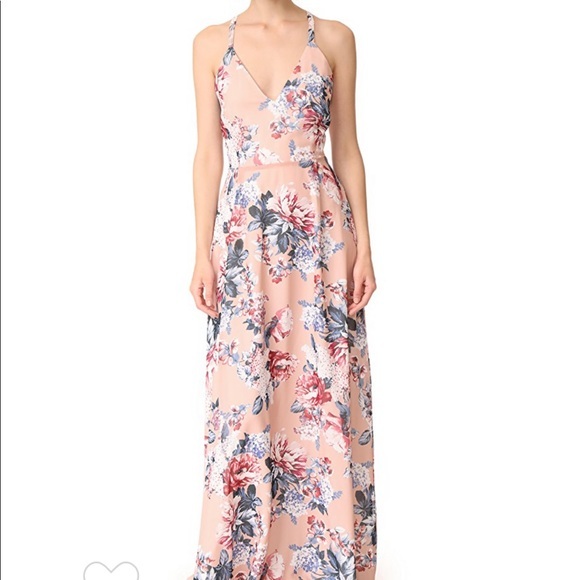 Florals are hot hot hot! 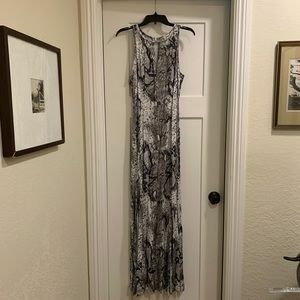 shoshana once worn stunning white dress! 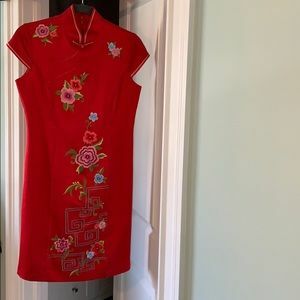 One of a kind, gorgeous Chinese dress. 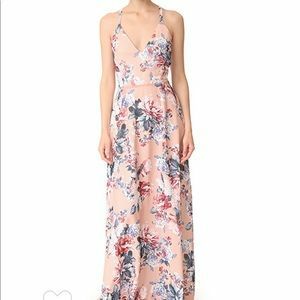 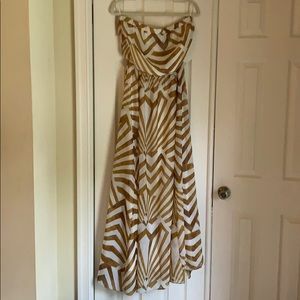 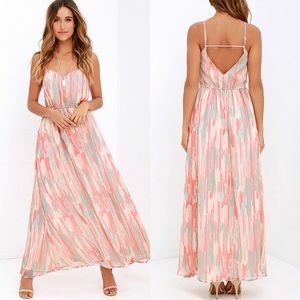 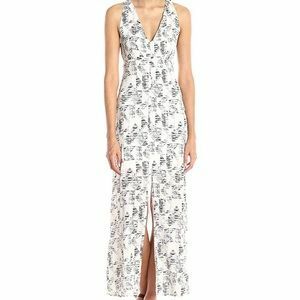 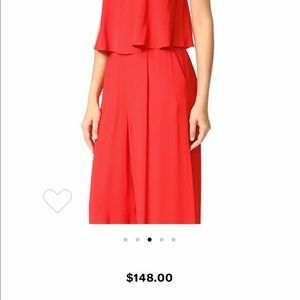 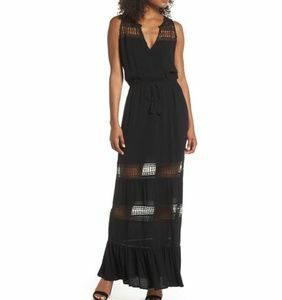 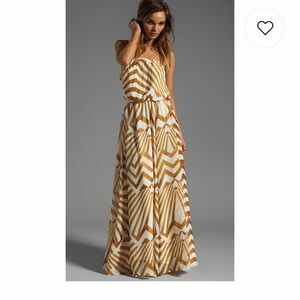 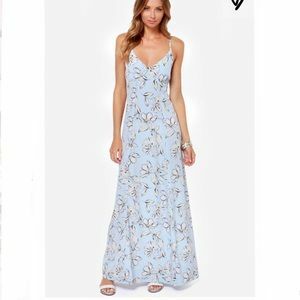 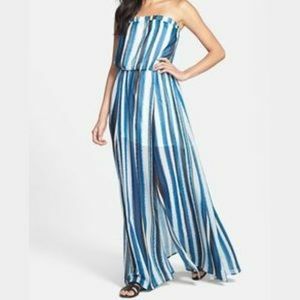 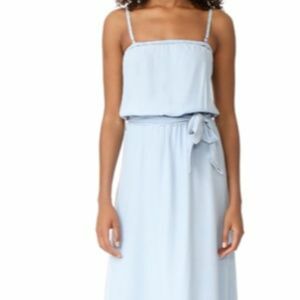 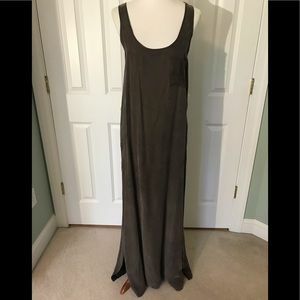 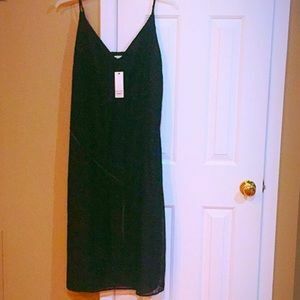 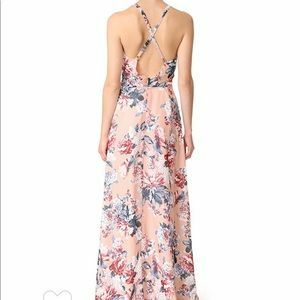 JACK by BB Dakota Hildy Maxi Dress.